One of Lombok’s many pleasures is shopping and a refreshing lack of modern mega-malls makes for a colourful day of retail therapy. It is an island characterised by its numerous artisan handicraft villages and thriving market towns but if you are after a day of browsing and bargain hunting under one roof, Mataram Mall is the place to go. 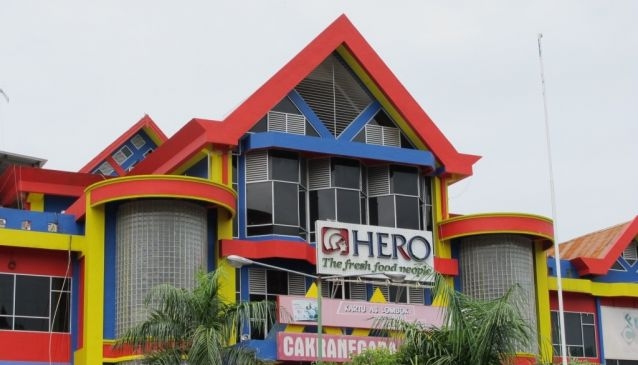 Located along busy Jalan Pejanggik where Mataram meets the district of Cakranegara, this is Lombok’s only shopping mall and a great place to while away a day, particularly during the tropical rainy season. Covering four floors of stores, it has its own distinctive local flavour and a refreshing change from the large out-of-town shopping centres we are all used to. The layout is all well thought out and rarely feels crowded, except perhaps in the days leading up to local Idul Fitri celebrations when everyone goes on a shopping frenzy. You will find a decent variety of local brand clothing, a large two-storey department store, a well-stocked supermarket for all those hard-to-find imported goodies and numerous independent retailers. It is made up of Mataram Mall 1 and Mataram Mall 2, the latter a newer extension which has almost doubled its total size. 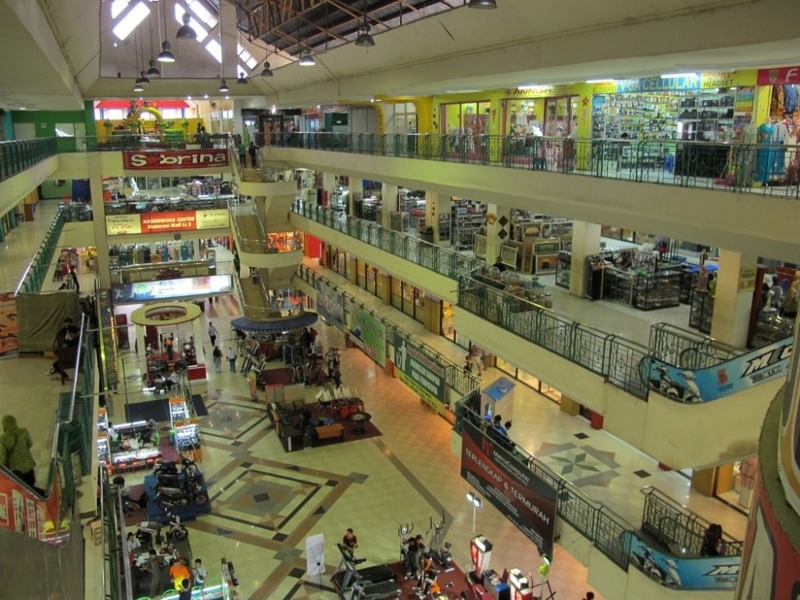 Mataram Mall 1 features small fashion retailers, toy stores, shoe shops and a collection of small stands selling cheap jewellery, knick-knacks and cosmetics. 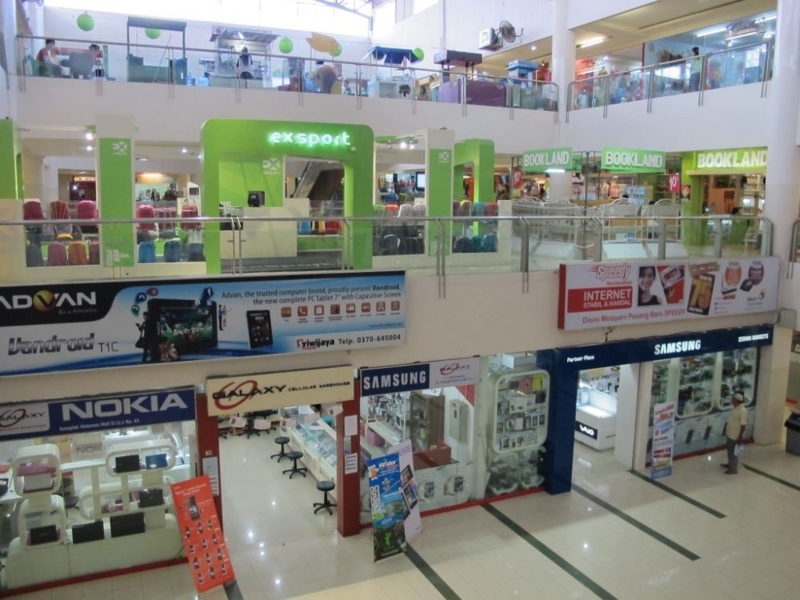 Across at Mataram Mall 2, there is a whole floor of electronics and computer stores offering well known branded and locally made gadgets along with sports and Islamic fashion boutiques. There are several places to grab a snack in between browsing for bargains. On the lower level you will find the ubiquitous McDonalds and KFC, local juice bars and a couple of excellent cake shops serving all manner of savoury and sweet treats. For a more local flavour head up to the top floor to one of the traditional food stands selling everything from bakso meatballs, local Ayam Taliwang fried chicken and nasi goreng fried rice. 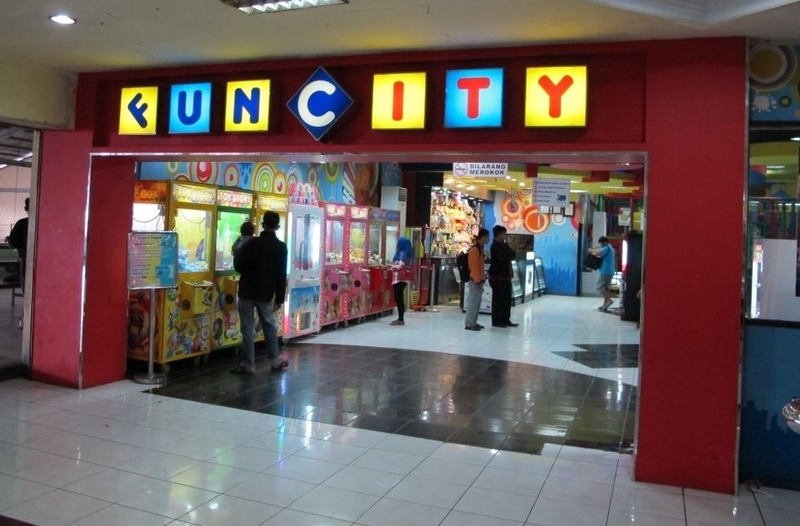 There is also a constant stream of local kids here attracted by a small amusement arcade – a great place to keep the kids occupied and to give yourself a much needed breather. Even better, bring along a towel and a change of clothing and watch the kids splash around at Water Bom, a small aqua park on the ground floor. 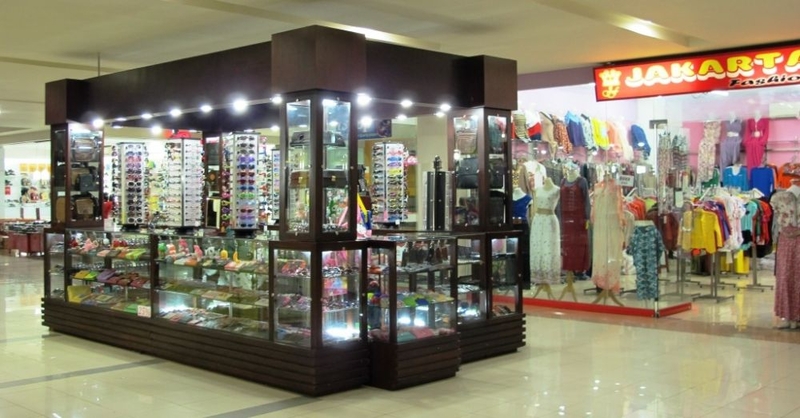 Although the nearby stores in Cakranegara offer generally cheaper prices and more opportunity to haggle to your heart’s content, Mataram Mall cannot be beaten on variety and quality of goods on offer. Not only that, it’s a fairly vibrant gathering place, especially on weekends where local families and youngsters meet up and hang out. There are also occasional events such as new product launches, mini fashion parades and kid’s talent shows which add a vibrant dash of colour to the average shopping trip.